Buying a stake in petrochemical maker SABIC would enable the Saudi oil giant to diversify its business. But it complicates the government’s plans to open state companies to private capital. And the holding is too small to pump up Aramco’s valuation in an initial public offering. Saudi Aramco said on July 19 it was looking to buy a stake in petrochemical maker Saudi Basic Industries Corporation (SABIC). The state oil company said in a statement that it was in “very early-stage discussions” with the kingdom’s Public Investment Fund to acquire the stake in SABIC via a private transaction. It had no plans to acquire any publicly held shares, it said. 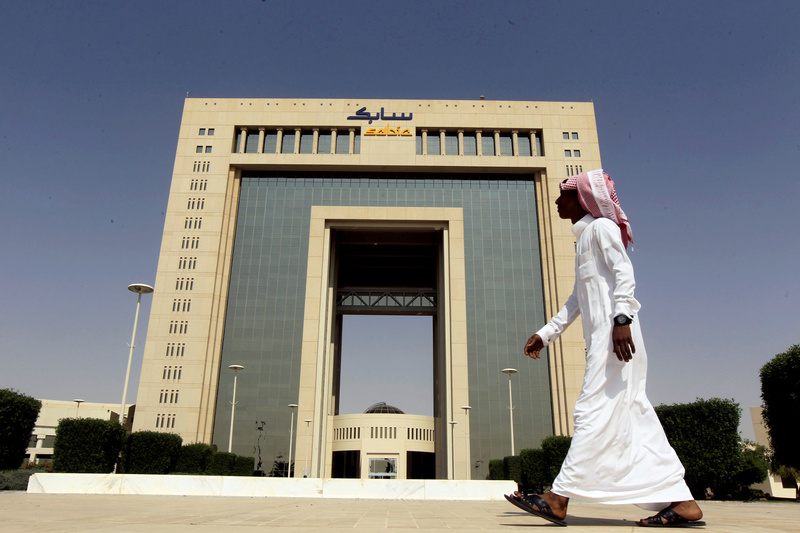 Reuters reported on July 18 that Aramco had invited banks to pitch for an advisory role on the potential acquisition of a stake in SABIC, citing two sources with direct knowledge of the matter.